Excellent for use in difficult spots where nothing else can survive. 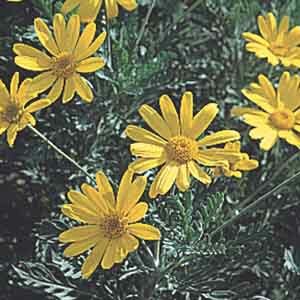 Vigorous shrubby habit with a striking combination of feathery gray-green foliage and bright yellow daisies. 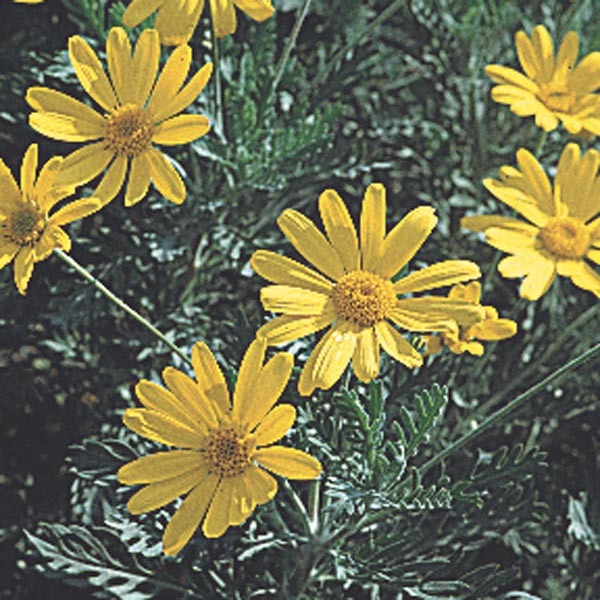 Grows fast and blooms over a long season. Grown as an annual in areas that get freezing temperatures. Wonderful for mixed borders and rock gardens. Perfect for all kinds of containers. Tolerates poor soil, heat, and drought. Does best in light, well-drained soil. Allow soil to dry between thorough waterings. Trim back lightly after flowering.